What’s New At Hermann Furniture? Take a look at what’s new at Hermann Furniture. 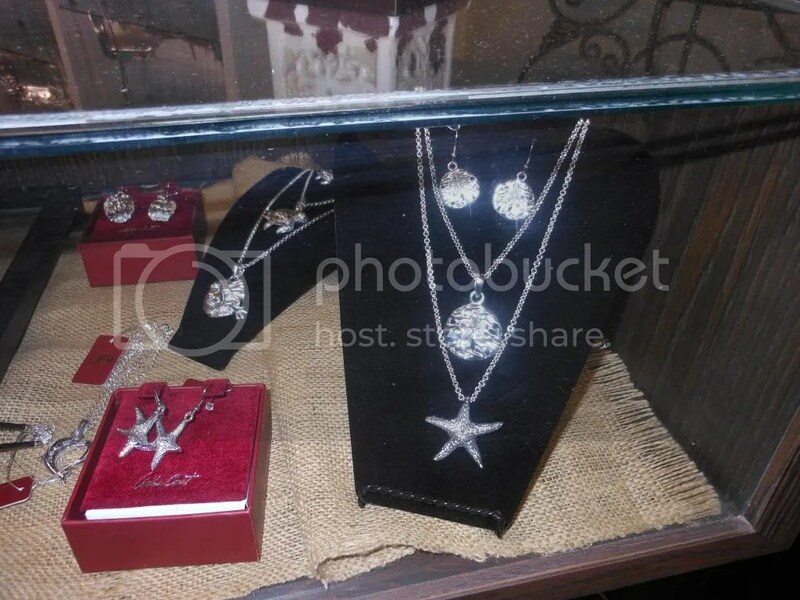 Arthur Court Jewelry…From serving pieces that adorn your table to lovely jewelry to adorn you. 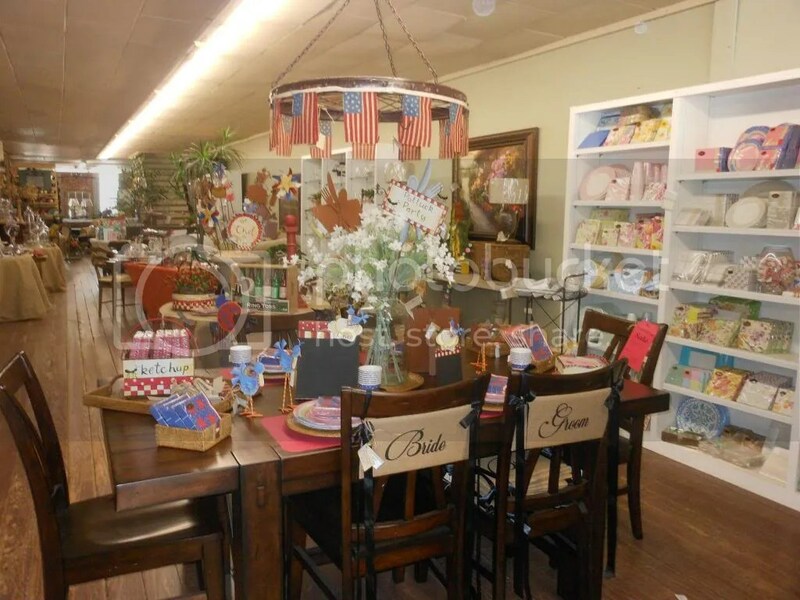 Festive Decor and Paper Goods for any celebration…Independence Day, weddings, picnics, showers, and all sorts of merry makings. 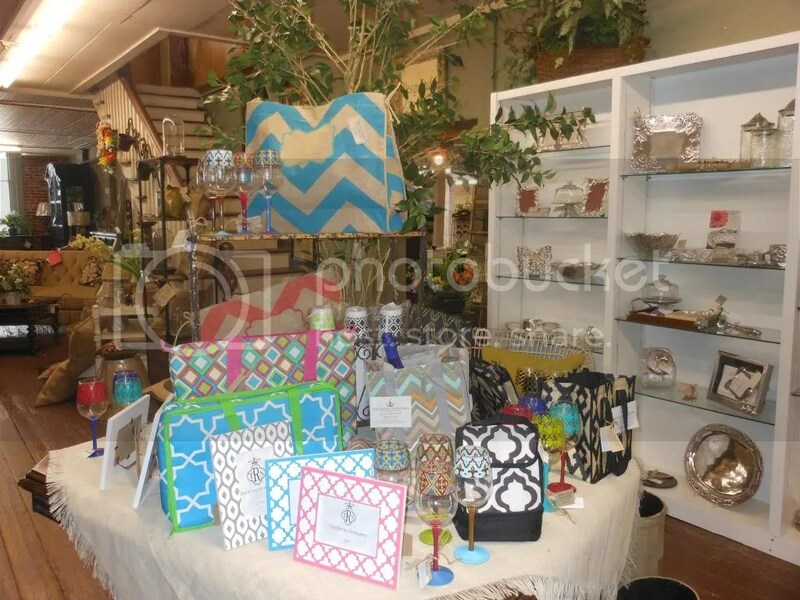 Totes for travel, shopping and everyday things even insulated totes to keep things cool in the heat.